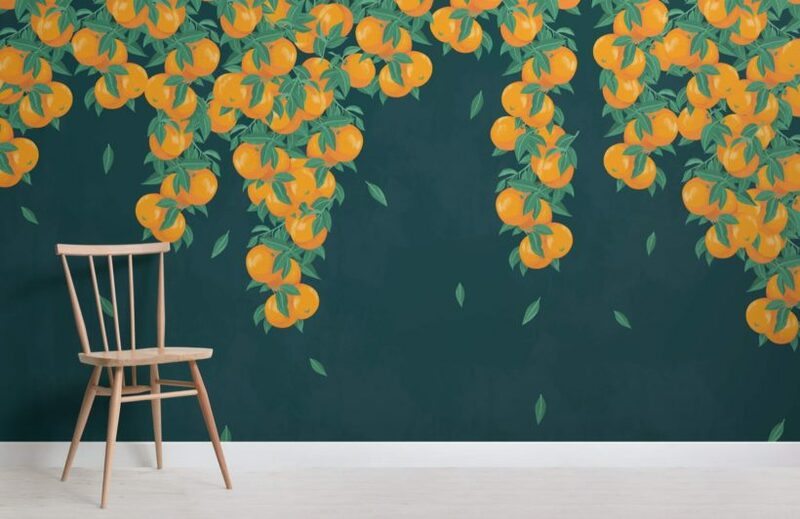 Create an elegant, fruit feature wall with the Navy Blue and Orange Fruit Wallpaper Mural, a fresh, citrus design that features vibrant oranges and green leaves as they organically hang from the top of the mural. 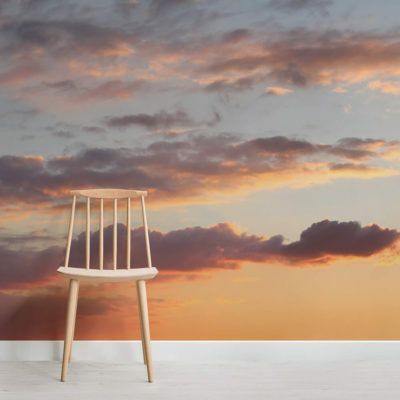 This elegant design has been created using the painterly technique meaning you can see the unique paint brush strokes that have created this beautiful mural. 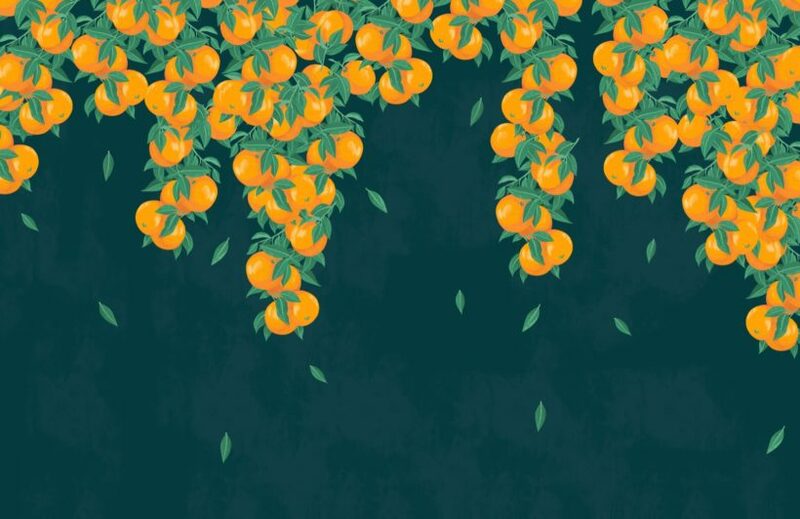 The navy blue background of this fruit wallpaper really compliments the oranges, inviting rich colours into your colour scheme, a truly stylish kitchen wallpaper choice. 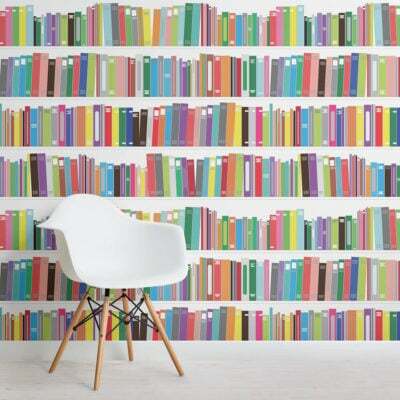 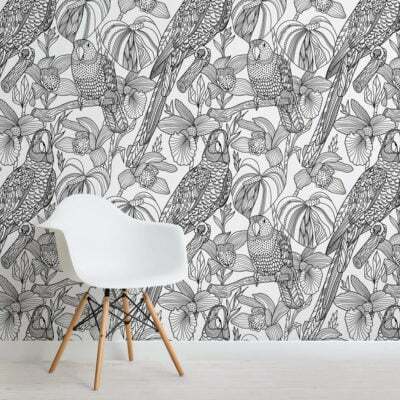 Available with three different background colours, this orange fruit wallpaper can be customised to suit your room.